Are you offering me a foot massage on just my right foot? Or on just my left foot? Of course not! 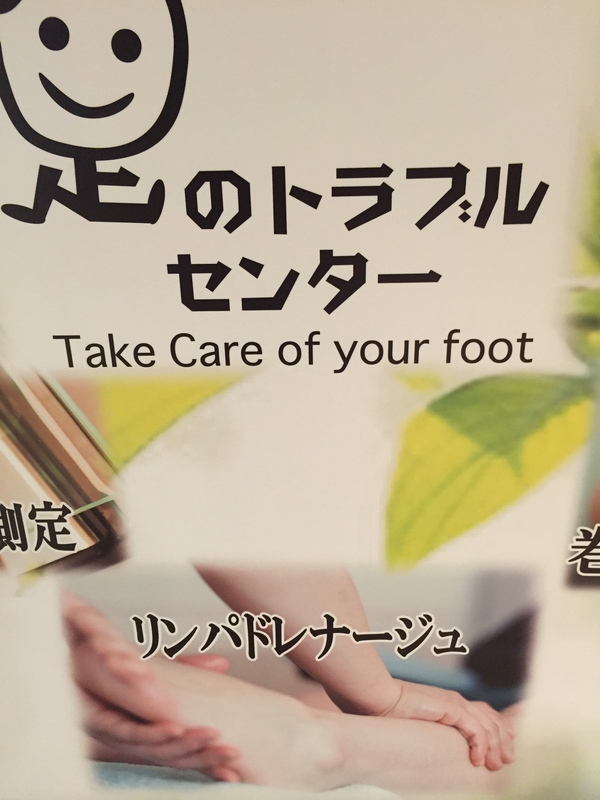 Well, then, please use the plural form of ‘foot,’ since I have two feet! 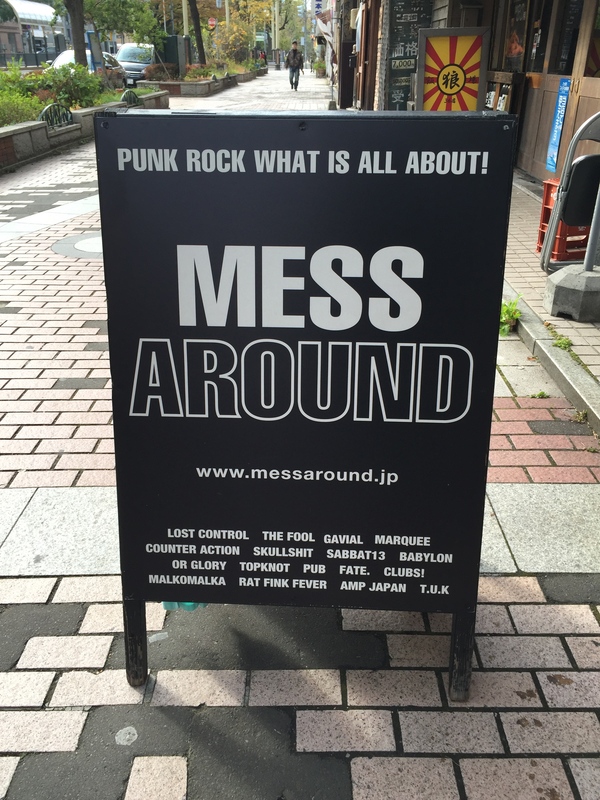 When making sentences, first decide on the subject (Punk Rock), then the verb (Is), and then the subject complement (What It’s All About). And voilà! 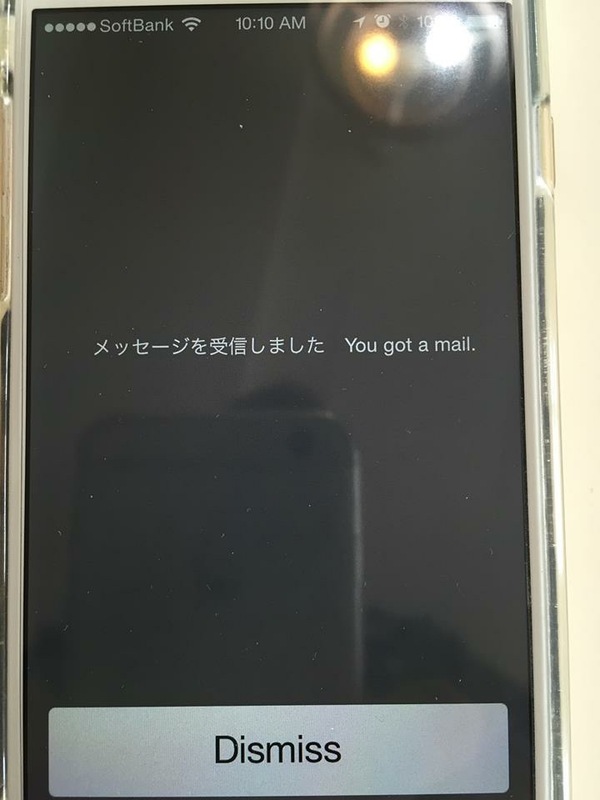 Well, since I haven’t seen my new email yet, SoftBank should be using the present perfect tense. Also, ‘mail’ is an uncountable noun and doesn’t take an ‘a’!